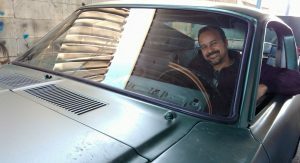 A true movie great, the 1968 Ford Mustang fastback from Bullitt, may have just been found in Mexico. 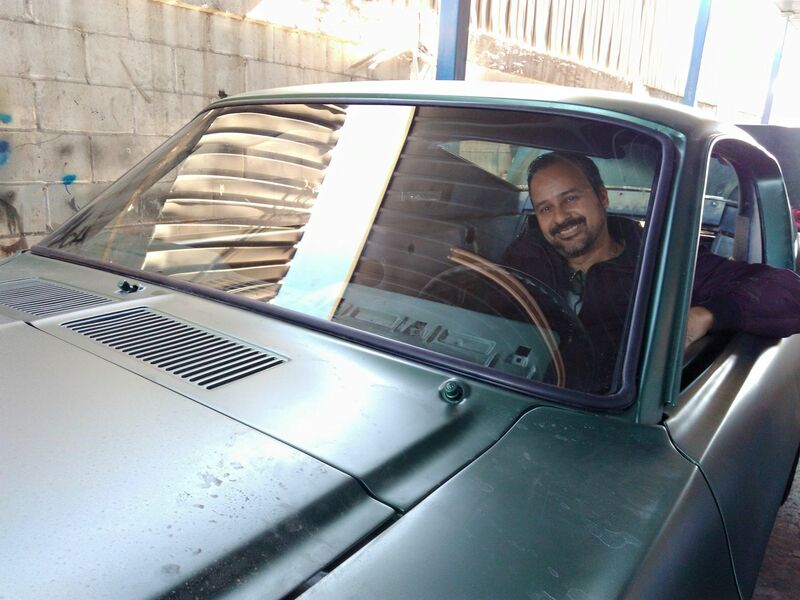 In a number of images posted on the Vintage Mustang Forum, member Fede Garza claims to have stumbled upon the car sitting at a shop in the country where it was set to be turned into an Eleanor clone. 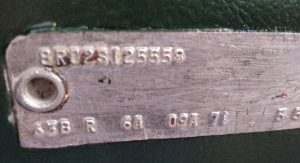 The images show that the Mustang in question has the same VIN (8R02S125558) as one of the two units used throughout filming of the Steve McQueen classic. 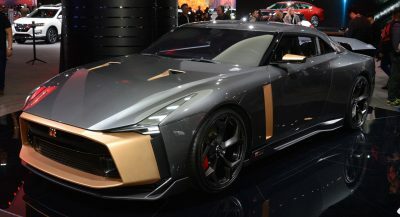 It is alleged that the famed muscle car has been missing for 20-30 years and that it features a number of bespoke elements that distinguish it from a typical Mustang of the era. 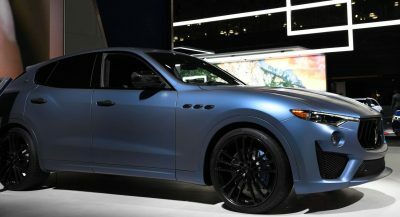 For example, it includes reinforced shock towers, curious holes in the trunk and driver’s side wheel well and a 9-inch rear end. 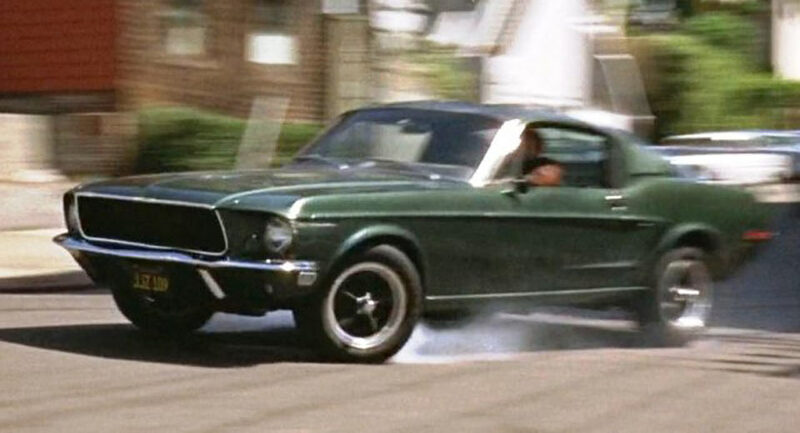 After filming of Bullitt concluded, the car was reportedly sold off by McQueen. 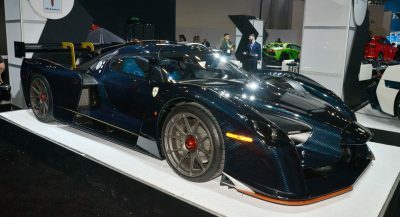 However, the actor tried unsuccessfully to buy back the car in the following years. It is reported that this unique Mustang will be fully restored in the United States after being put on display at a local Ford dealership. As convincing as the story is, there is no confirmation that this is indeed the Bullitt car. 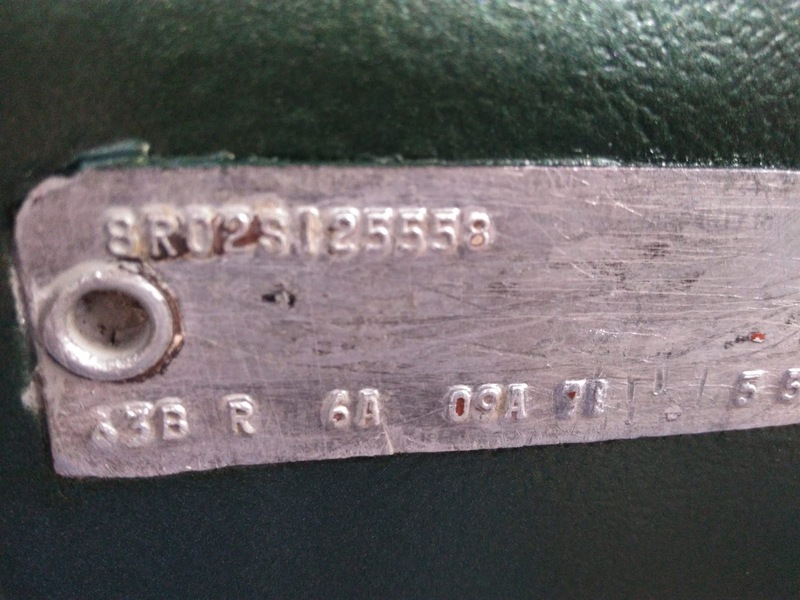 One forum members suggests that it could be a fake with a forged VIN number simply stamped onto the dash. Stay tuned as more on this story inevitably emerges. AWESOME! 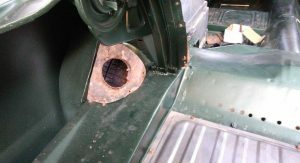 I wonder if the hole in the trunk was for a trunk mounted fuel tank??? Steve McQueen tried “frivolously” to buy the car back? Maybe for his new movie project, “The Fast and the Frivolous”? Alas, it was not to be. I bet this is totally FAKE. Otherwise, this famous Mustang was just hanging out in Mexico to be “discovered” all these 50 years later. Does not sound very likely. I agree. That VIN plate looks kinda sketchy. Probably fake, but cool story anyway. 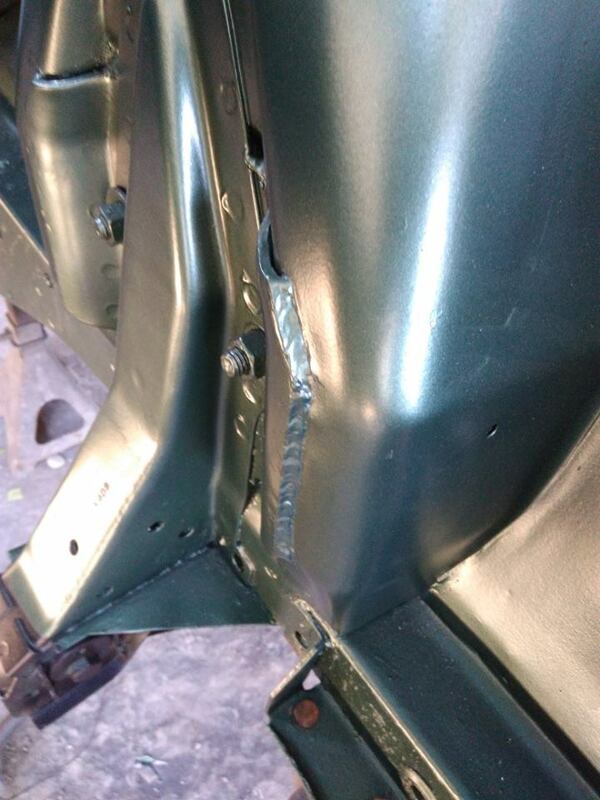 1) That door VIN is in unusually rough shape as all of the anodization was sanded off which could be to hide modifications. 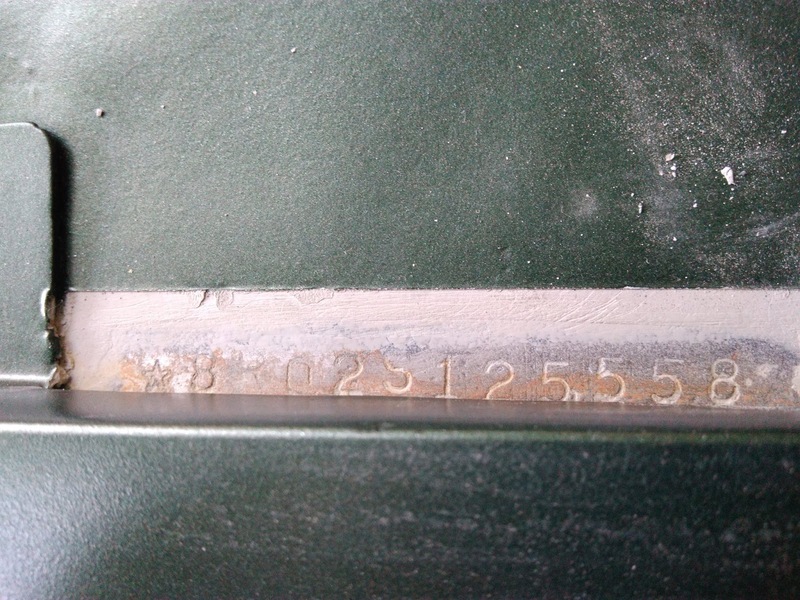 2) The fender VIN stamp numbers are very un-straight – while some un-straightness is normal this is more than usual. Not impossible they are real but a reason to look further. 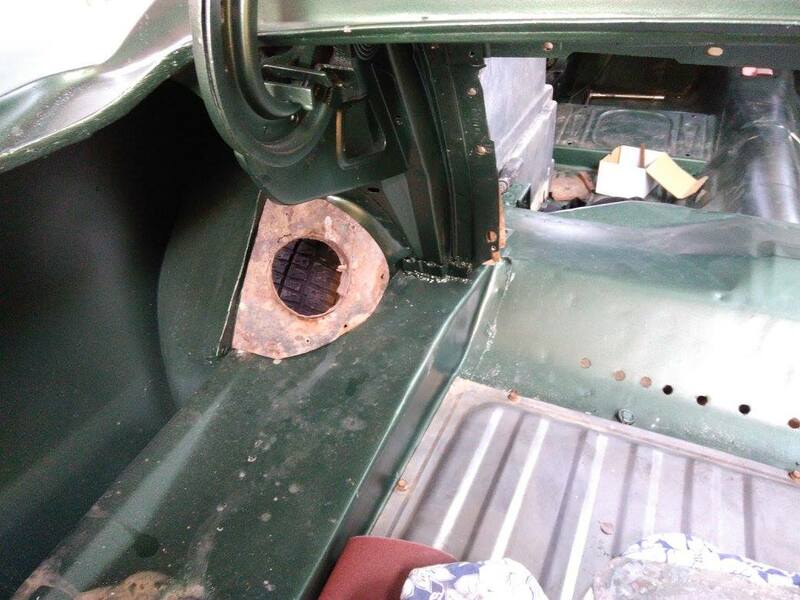 3) This car was defiantly painted – and fairly recently – see the painted windshield wiper knobs, the painted interior floor boards, trunk and shock towers (were originally black), and the paint line around the door vin (pic 1). I don’t see any original paint in these pics. 4) The welding of the shock towers is not uncommon and was done commonly during 80’s and 90’s. 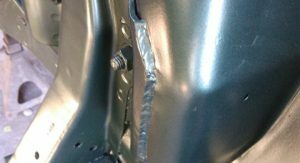 Plus – to me those welds look “fresh” as they have no signs of rust damage or restoration related wire-brushing or sanding. 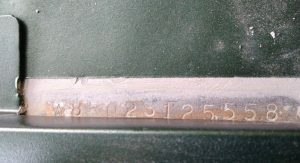 Still, if someone has very good pics of the welding done to the original Bullitt then the welds’ contours can be compared and I think that would be a reliable way to confirm the car’s authenticity – assuming the original weld pics are not publicly available so the original welds’ appearance could not be reproduced. 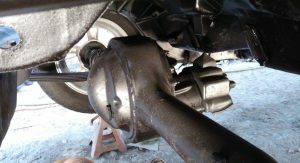 5) All “S” code 390 engine mustangs came with 9-inch rear axles but the pinion support on the axle pictured is not original to this car. It looks like something out of a larger or 70’s vehicle. 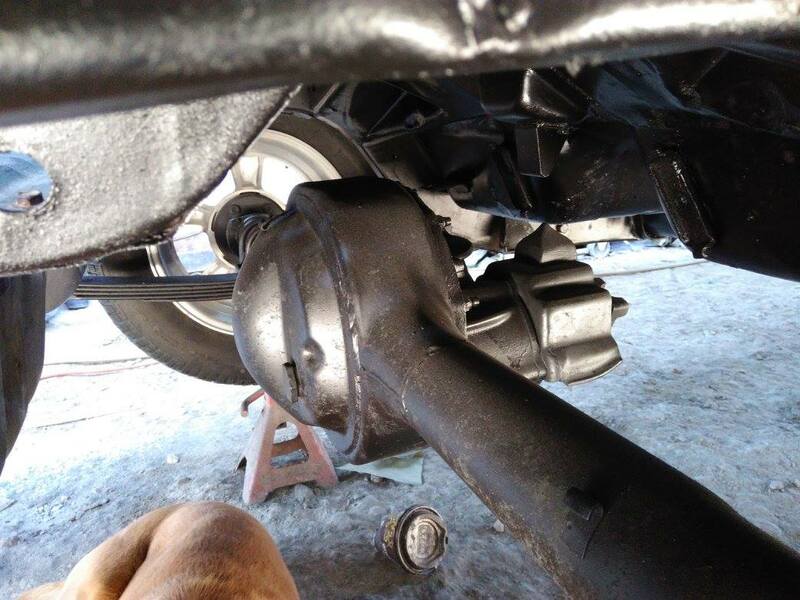 Further the rear axle of this car was modified by adding the drain plug. Now if it could be verified by undistributed pictures that these same exact mods were made to the original that would be good. 6) But my biggest concern relates to the trunk hole. 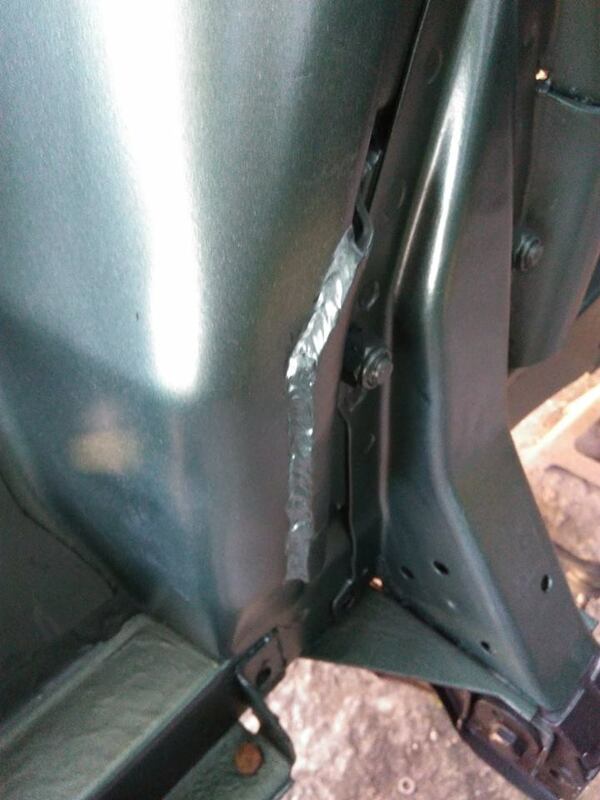 Why was the generator exhaust hole in the trunk wheel well not fixed or painted with the rest of the car before the car’s identity was discovered? This makes no sense. 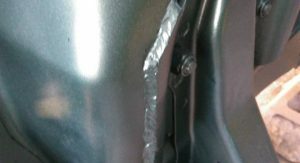 If they knew of the significance of the hole – and hence the car’s identity – the restoration and paint job would definitely be canceled to preserve as much of the car’s originality as possible. This is common sense – especially among those who restore cars. If the significance of the hole was not known then why wasn’t it repaired or at the very least painted with the rest of the car. This seems super sketchy to me. The “Confidential / Federal VIN” number is the key to this story. 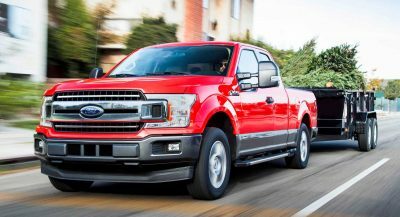 Only specifically trained law enforcement personnel know where to locate, and read them on any specific motor vehicle. Inspections are conducted out of view of civilian personnel, including the car’s owner.